Looking to add a nestbox to your backyard habitat? 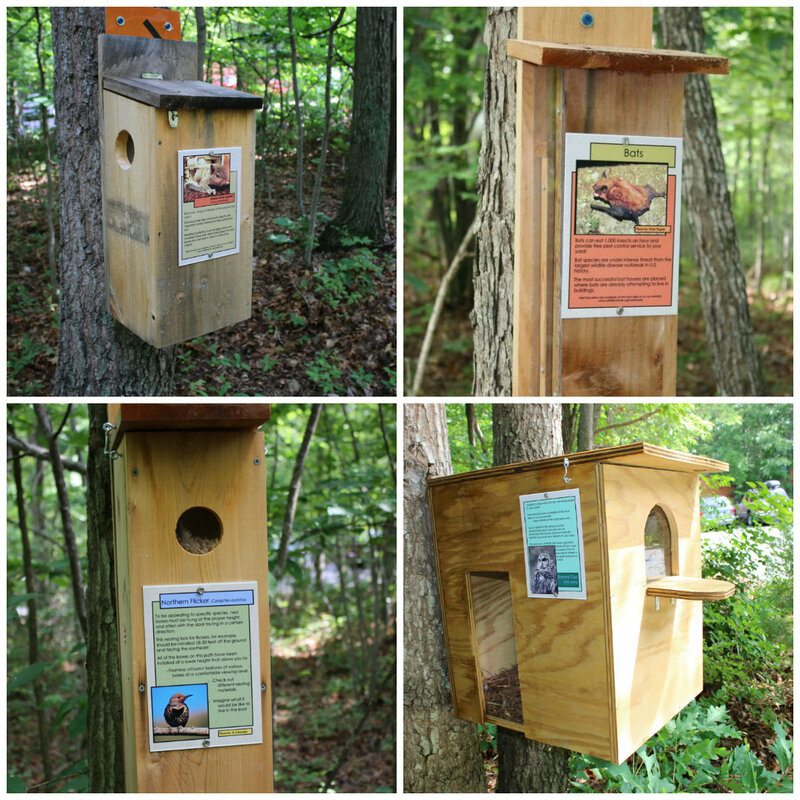 The Wildlife Center has a variety of nestbox plans and information on how to make your yard a more appealing home to wildlife. Looking for more ideas to make your backyard wildlife-friendly? Check out our Backyard Wildlife Habitat page! © The Wildlife Center of Virginia. All Rights Reserved.